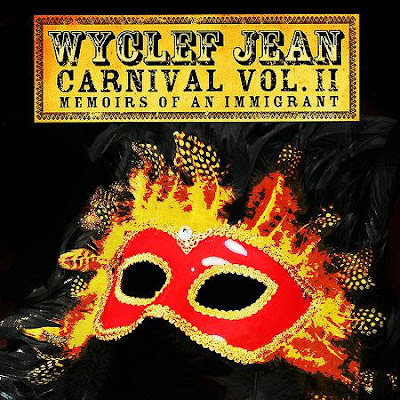 Wyclef Gets Rave Reviews | Carnival II: Memoirs of an Immigrant IN STORES DECEMBER 4! Wyclef’s new album Carnival II: Memoirs of an Immigrant has a new release date. The album featuring Lil’ Wayne, TI, Chamillionaire, Mary J Blige and more hits stores December 4th just in time for the holidays. 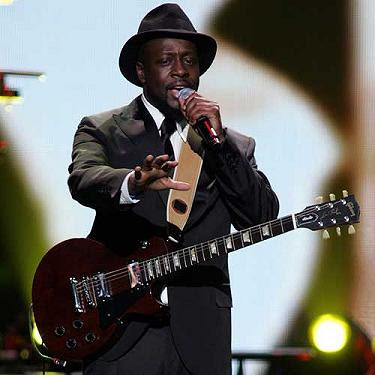 Previously Wyclef released an internet only montage video for “Sweetest Girls” on YouTube. While the internet was going nuts over that, ‘Clef linked up highly acclaimed music video director Chris Robinson to shoot an official version of that same video with guest appearances from Akon and Lil’ Wayne….SPEAKING OF WAYNE HE HAS BECOME A BONAFIDE HIP-HOP ROCK STAR ! I do think that it is going to take long for Wyclef to go platinum on this one ! With the star-studded cast-You will see more from him on this album. Check back for the new video footage. You are currently browsing the archives for the Wyclef Jean category.